EVOLVE OPEN AUDITION - Saturday 17th January 2015, Belfast. 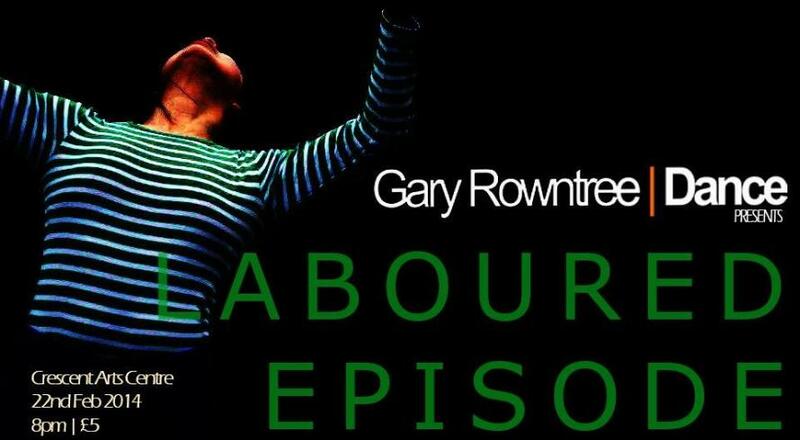 Gary Rowntree has been selected by the Dance Resource Base as one of four choreographers to present a new work-in-progress that will be performed in The MAC, Belfast on Thursday 2nd April 2015. This fantastic showcase of emerging dance artists invites dancers to an open audition that will take place in January 2015. Dancers can choose to audition for all four choreographers. Please find audition details and links below. More information can be found at: http://www.danceresourcebase.org/open-audition-for-evolve-project/. Gary Rowntree in association with the Crescent Arts Centre, Belfast will be delivering a range of classes, workshops and youth dance programmes in 2015. 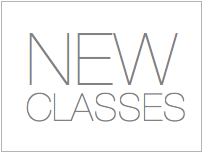 Click here for more information on Classes. Click here for more information on Contact Improvisation Workshop. Summer Dance Intensive at the Crescent Arts Centre with Gary Rowntree & Bridget Madden. Join us for a 1 week summer dance intensive where students will have the chance to experience a range of different dance techniques such as Jazz, Contemporary, Ballet and Irish to showcase in a performance. Delivered by Gary Rowntree and Bridget Madden, this is a brilliant opportunity - not to be missed! Family and friends are welcome at the end of the week for a sharing of the students performance. *Students must bring a packed lunch. The Light at Pick N Mix Festival 2014. THE LIGHT invites audiences to experience emotion, struggle and emptiness. Choreographed by Gary Rowntree and performed by dancer Oona Doherty. The Light explores an internal fight with one's self to escape. Inspired by contemporary culture, the solo performance contains animalistic behaviours while expressing moments of human emtion, detailing vulnerability and aggression. Time for us to try something new and exciting! Gary Rowntree | Dance has been invited to perform and workshop at Northern Ireland's top leading alternative music and performance festival. Sunflowerfest is friendly, all inclusive and broad minded weekend festival of great music and arts. It nurtures the mind, body and soul through a range of events and activities for adults and young people. Gary Rowntree | dance will perform among a range of the latest emerging dance artists from Northern Ireland as part of the only Contemporary Dance platform in Belfast. We will be showcasing our new work in progress: Laboured Episode. CityDance is Belfast's longest running interactive dance festival and is hosted by the Crescent Arts Centre. You can catch free taster dance workshops across Belfast during the CityDance weekend along side enjoying performances from a range of the latest dance artists.